After decades of ever more draconian statutes and judicial decisions, our intellectual property system has veered far away from its original purpose. Too often, our nation’s deeply held-commitments to promoting free speech and innovation seem to go out the window as soon as someone cries “infringement.” An unproven allegation that your video or blog post infringes copyright, or that your domain name infringes someone’s trademark, can be enough to shut down perfectly lawful speech. A bogus lawsuit based on an obscure patent can be enough to kill your promising and innovative startup. It doesn’t have to be this way. Ideally, intellectual property law—generally, copyright, patent, and trademark—is supposed to embody a balanced incentive system. Copyrights and patents, for example, are supposed to encourage authors and inventors to create new things by helping them receive some compensation for that investment. At the same time, copyright and patent law put limits on authors’ and inventors’ rights, such as fair use (for copyright) and limited terms of protection, to help make sure that IP rights don’t unfairly inhibit new creativity. Trademarks work a little differently—they are supposed to protect consumers by encouraging sellers of goods and services to stand by their brand, so consumers will know what they are buying. But these rights, too, are balanced by fair use and other limits. When the system works, it can be an engine for creativity, innovation and consumer protection. When it doesn’t, IP rights have the opposite effect, giving IP owners a veto on innovation and free speech. What does that veto look like? It looks like decades of litigation to try to strangle new technologies and services in the cradle, from the phonograph to mp3 players to BitTorrent to podcasting to the next technology someone’s inventing in their garage right now. It looks like lawsuits to shut down political activists simply because they're using a corporation’s trademarks in a parody site. It looks like a web of licenses, backed up by law, that limit your ability to tinker with, sell, give away, repair and generally use your devices. 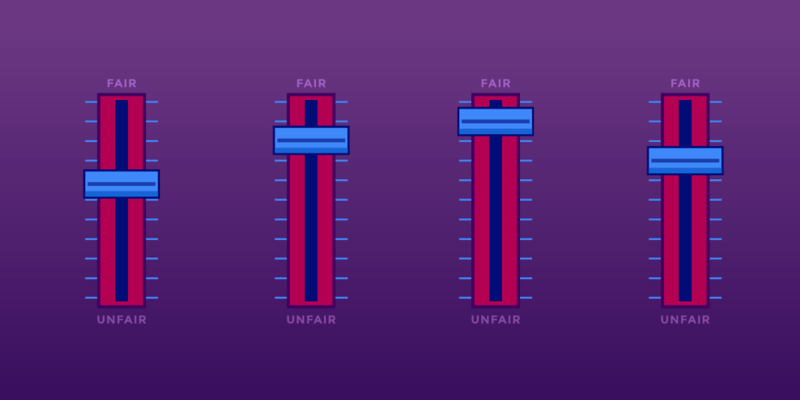 At EFF, we’re fighting to restore balance to our IP laws and ensure that the Internet and digital technologies continue to empower you as a consumer, creator, innovator, scholar and citizen.